Are You "The One" College Coaches are Looking For? Find out at the Pre-Season Show Off Camp on October 3, 2009. 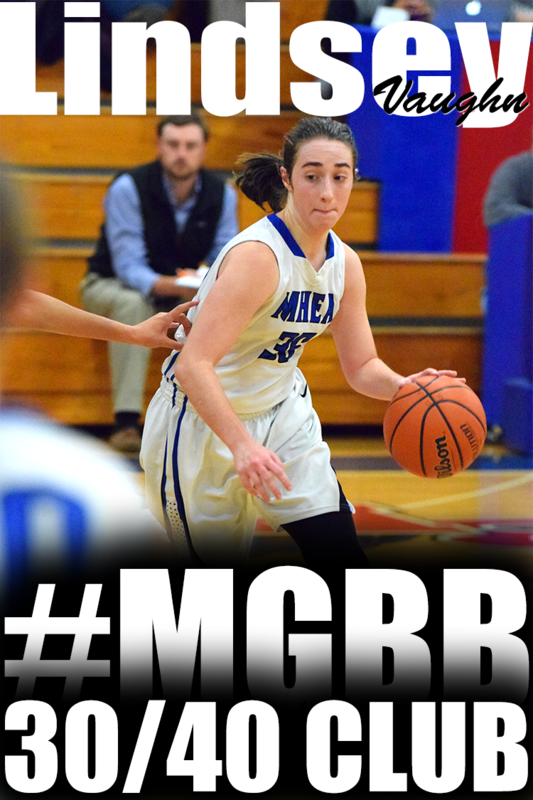 Visit GirlsBasketballExposure.com for more information. LaTesa McLaughlin will be suiting up as a freshman at UT-Martin this season and next season the former standout will have her Millington back court partner a as college teammate. 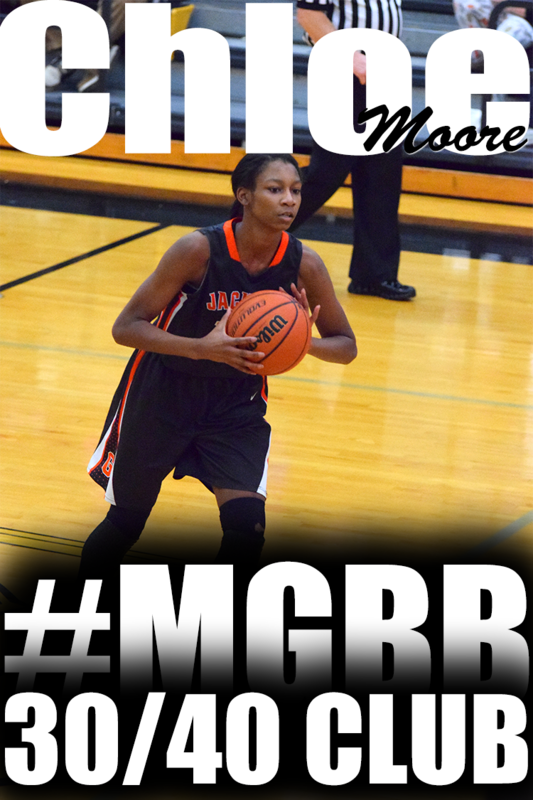 Senior, Jasmine Newsome, recently verbally committed to the University of Tennessee at Martin. Pre-Season Show Off Camp is a fall girls basketball exposure camp hosted during the fall NCAA evaluation period. It will be held on Saturday, October 3rd in Memphis, TN. This event is NCAA certified which means Division I colleges coaches can attend and will be in attendance. Only 80 total spots are available. Registration deadline is September 19, 2009. Visit GirlsBasketballExposure.com to register and claim your spot! The Hoopgulz staff decided to not rank the class of 2012. Instead, they created a watch list. Watch lists represent players they identified as candidates to be ranked. 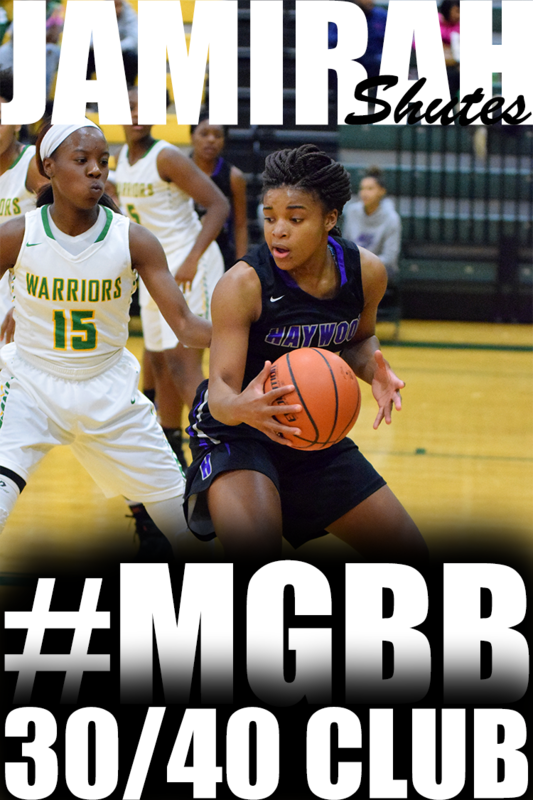 Central's Danielle Ballard and Aaliyah Whiteside made the list. Millington High School will be host to a Play Day on October 31st. Schools expected to participate are Millington, Manassas, Ridgeway, Fairley, White Station, Briarcrest Christian, Munford and Collierville. This is not the complete list more teams are expected to participate. Trezevant is planning to travel to Franklin, TN and participate in the Defending AAA State Champions Hillsboro High School's Pumpkin Patch Play Day also on October 31st. The team roster is not complete for the Play Day but includes Hillsboro High, Cookeville High, and Smyrna High. Coach Carter of Hillsboro High is looking to add more Memphis area teams to the roster. Contact Coach Carter at katrina.carter@mnps.org or 615-298-8400 ext 1501 for more information. Lausanne Collegiate School will be host to the Super 80 again this year. Girls registration will continue this Saturday August 29 during boys division games. 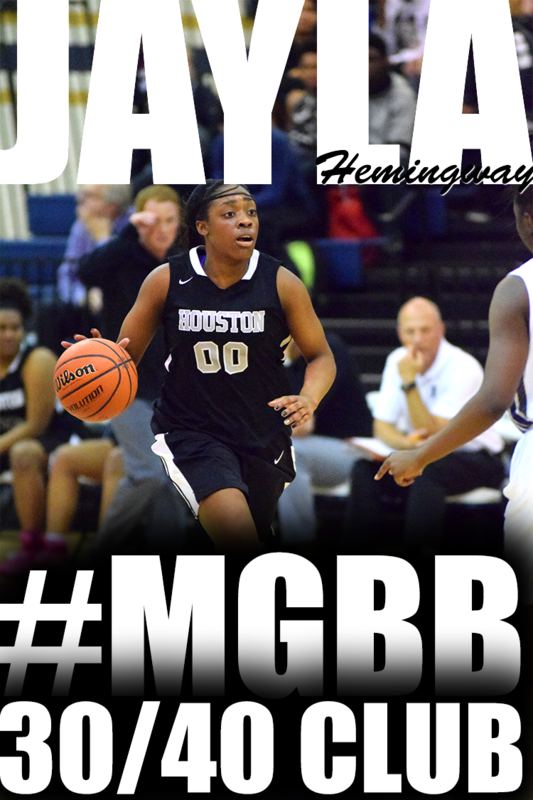 "One player who really caught my eye several times this spring/summer season was Class of 2011 grad Husina Muhammad out of Memphis, Tennessee. 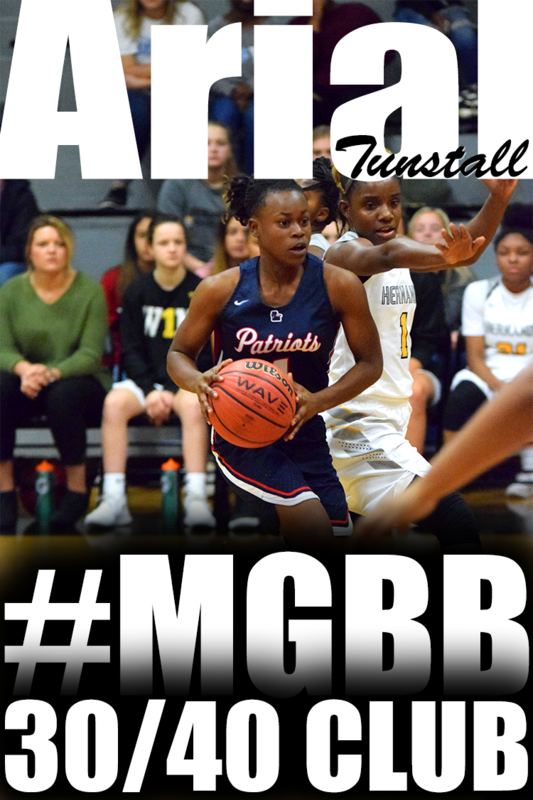 I saw the 5-foot-10 guard who is currently a Top 100 caliber player nationally in the class on three occasions at Regional Skills Academy in Atlanta, UGA Elite Camp in Athens and the Battle on the Boro in Murfreesboro. I received a list of some of Muhammad's strongest suitors from her father, James, via email and the list includes offers from both Memphis and Mississippi with strong interest from James Madison, Mississippi State, Pittsburgh, and South Carolina amongst others." Central High School will be host to the first Tennessee Turkey Jamm featuring the Tennessee AAA State Champion, Hillsboro High School Lady Burros and several nationally ranked teams including H.W. Byers (Holly Springs, Miss. ), Potter's House Christian (Jacksonville, Fla.), Riverdale Baptist (Upper Marlboro, Md.) and Memphis' Central High School. ESPN HoopGurlz released their Top 100 Ranking for the class of 2010. 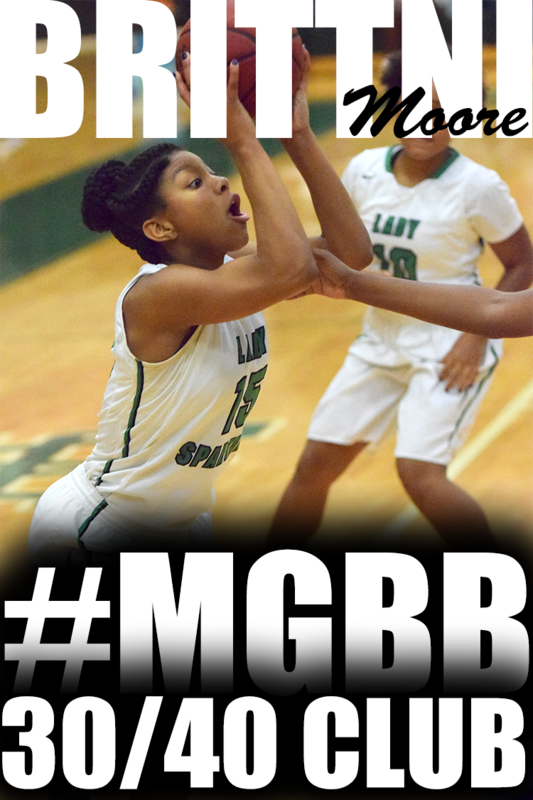 Lauren Avant and Jasmine Robinson continues to represent for Memphis in the rankings. Lauren is ranked 28th and Jasmine is 65th. 1 Chiney Ogwumike F 6'3"
2 Natasha Howard W 6'3"
3 Odyssey Sims PG 5'8"
4 Chelsea Gray PG 5'1"
5 Kaneisha Horn W 6'1"
6 Richa Jackson W 6'1"
7 Alyssa Thomas W 6'0"
8 Shoni Schimmel PG 5'9"
9 Karla Gilbert P 6'4"
10 Samarie Walker W 6'1"
Former University of Memphis Assistant coach was named Head Coach of Tennessee Tech University on today. A native of tiny Waldo, Arkansas, Messer was a standout player at the University of Arkansas and was an assistant coach at Arkansas State and the University of Memphis, before spending the past five years on the staff at Georgia Tech. ESPN HoopGurlz recently released their 2009 Best of Summer Top 15 teams. Tennessee Flight Silver is ranked 8th. Team Memphis Elite Summerfield/Pruitt is one of 18 Honorable Mentioned teams. PeachStateHoops recently released and corrected their 2012 National Top 20 Ranking. 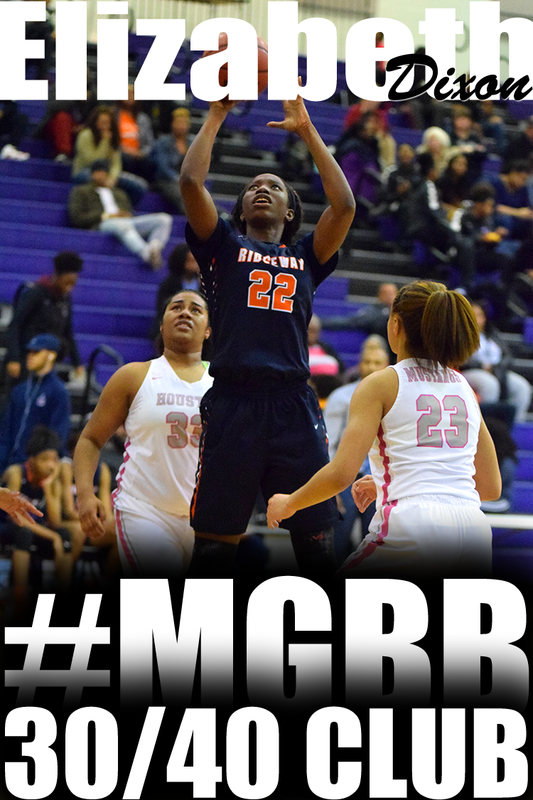 The rankings initially had Central's Aaliyah Whiteside and Ridgeway's Hasina Muhammad on the list. Aaliyah at 18th and Hasina at 19th. However, Hasina is in the 2011 Class. 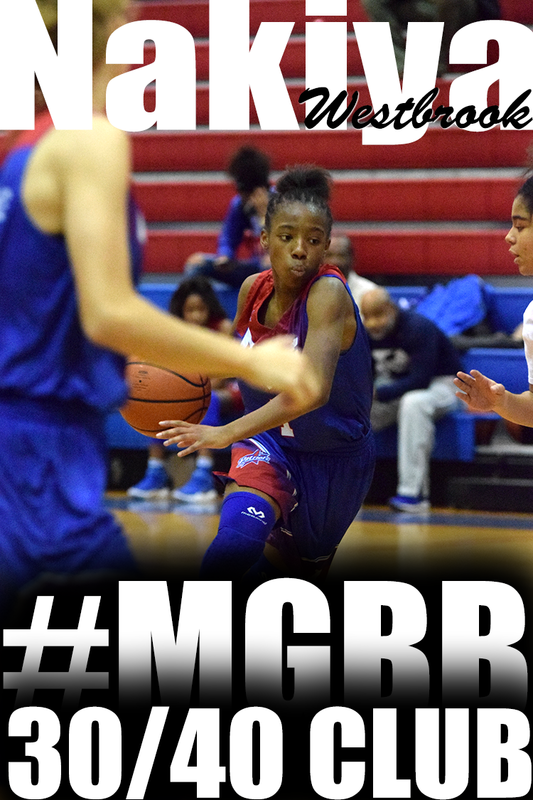 The ranking has been corrected and Central's Danielle Ballard is listed at 19th. Chris Hansen of ESPN HoopGurlz broke down who he felt were the Top 10 Defenders and Shooters for this summer. 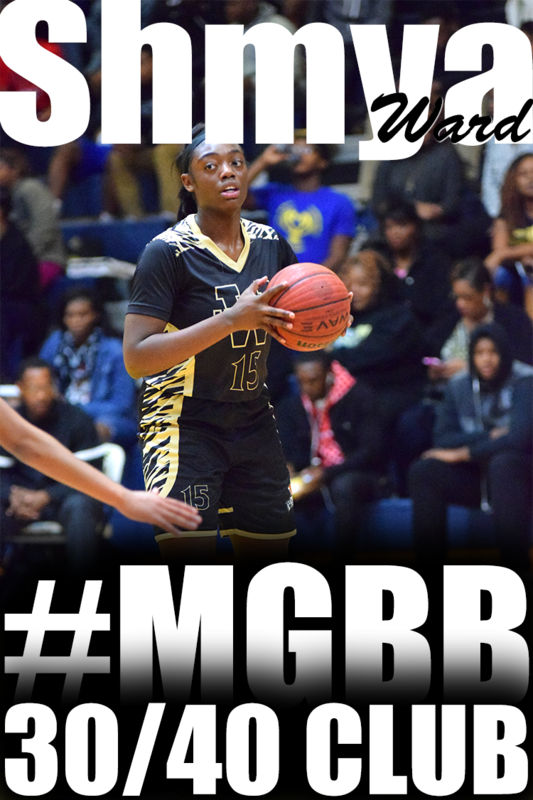 Overton's Jasmine "Tootie" Robinson made the list. Here is Hansen's description of Tootie's defense: "Robinson has a fierce competiveness about her and you can see the enjoyment on her face when she has someone locked up." 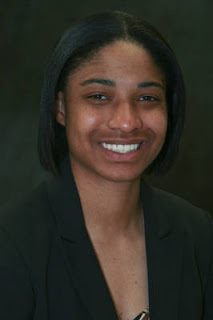 Former University of Memphis Lady Tiger player and assistant coach is now on Arkansas State University's Womens basketball coaching staff. 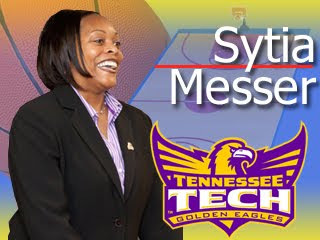 A native of Jonesboro, Sullivan comes to ASU from McNeese State, where she served as an assistant coach for one season. Prior to her time at McNeese State, Sullivan was an assistant on the University of Memphis staff during the 2007-08 season. Team Tri-State Elite arrived in Franklin, Tennessee on a mission. The mission to show up and show their talent in front of the many college coaches present at the 2009 Music City Madness exposure event held July 22-25. With the mission in mind Tri-State Elite did just that. They showed up and showed out by winning all the games in the blue bracket which landed the team in the race fore the championship title. Getting to the championship round was not easy. Tri-State Elite had to defeat three very talented teams who also had a mission of conquer and defeat. The first victory was against the Hoop Dreams, this game started off slow but by half time the teams had a feel of each other and it was a battle until the end. It was the talent of the center Andy Odom #23, who could not be stopped in the paint; and the post players Briana Williams #32 who put a whammy on the Hoop Dreams by dropping strong jump shots from a range that’s not the norm for post players, and Misha Jones #35 who stood like a wall and defended the basket which cut off the inside game for the opposing team. Also a key factor in this game was Chastity Richardson #34 who helped Tri-State Elite pull ahead by doing what she does from the three point shot line dropping three 3 point shots in a row. After pulling ahead there was no looking back. Game two against North California Elite Silver was a Tri-State game from beginning to end. Point guard Ashley Winston #3 set the motion for this game. 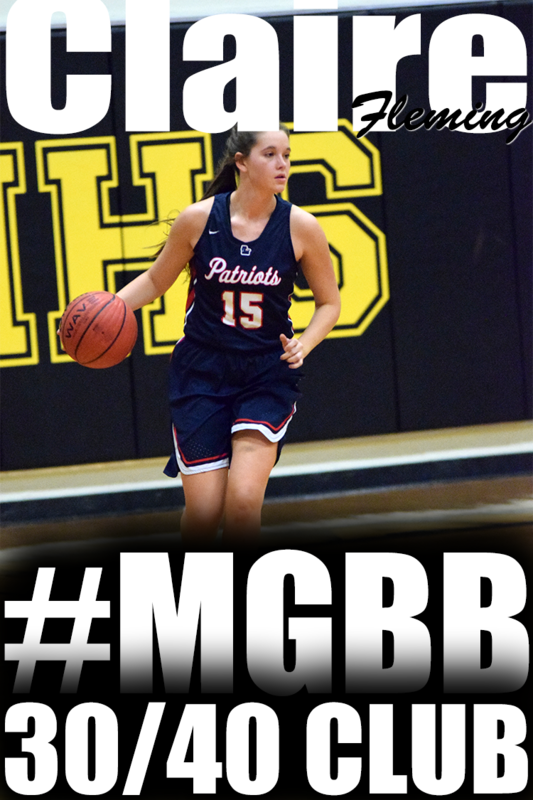 Ashley handled the ball, ran the floor, made great passes and called plays that enabled her teams’ power forwards to show why the word power is used. Kaci Carson #1, Amber Dunlap #4, Alexanderia Winston #15, and Kyeisha Vinson #40 all played with confidence. On the pass this pack drove to the basket full of power, making contested lay-ups look easy and taking every given opportunity to drop jump shots. These girls could not be stopped. Game three was against Arkansas Express, one of the toughest teams out of Arkansas. Some had counted Tri-State Elite out before the game ever started. The mission of winning was with each team, because this was the final game to decide who would be advancing to the championship. The entire game was basket for basket. Each player had to bring all their talent to the floor for this war. It was certainly a battle, point guard against point guard, forward against forward, and post against post. This game displayed the strong talent of both teams Tri-Sate Elite and Arkansas Express. Andy Odom #23, Briana Williams #32, and Misha Jones #35 defended the basket with heart without giving up any floor to the Arkansas team. 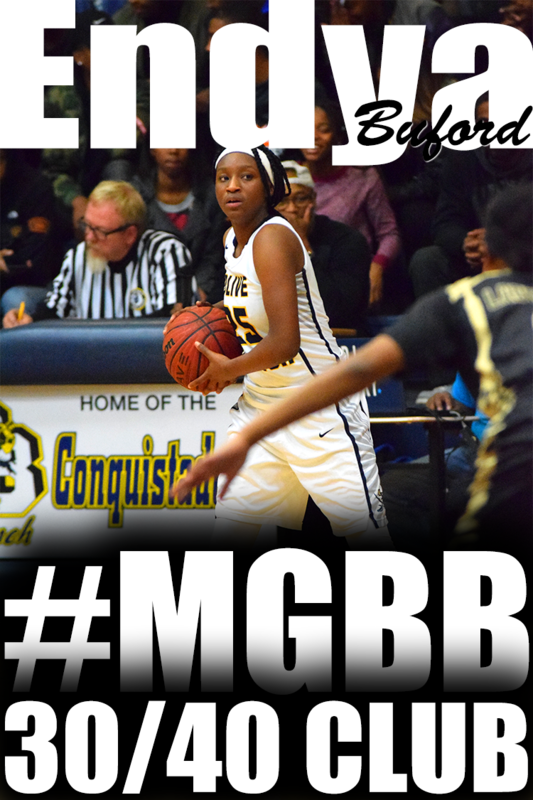 The quick hands and feet of point guard Ashley Winston #3, was the key to winning this game. Ashley crossed players and called all the right plays. She was able to get the ball into the hands of Kaci Cason #1, Amber Dunlap #4, Alexanderia Winston #15, Chasity Richardson #34, and Kyesha Vinson #40 all five players knew exactly what to do when their hands touched the ball. At the buzzer the teams had a tied score which gave for another two minutes of play time. At this point the heart of each player showed boldly, both teams fought a good fight. The fight ended in a last minute desperation move coming from Arkansas Express. 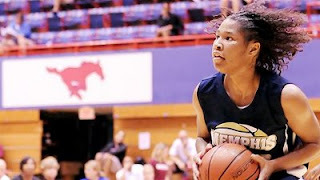 Being down by two points they decided to drive to the basket, power forward Alexanderia Winston #15 scooped it out and planted herself, which lead to a charge being called on Arkansas Express sending Tri-State Elite to the championship game. The championship game was against California Swoosh red. This team was undefeated in their bracket. It was the best against the best. Tri-State Elite put up a hard fight bringing all they had left inside to the court. The fight ended with a three point victory for California Swoosh Red. Tri-State Elite in this tournament showed team work from game one to the last game. Even not winning and coming in second place they proved that Tri-State Elite is certainly “Something Too Reckon With”. This team is loaded with talent and potential, all the players play key roles in getting the job done. All the players stood out at some point in this tournament. Three players where selected for the All American Team; point guard Ashley Winston #3, forward Alexanderia Winston #15, and center Andy Odom #23. Point Guard Ashley Winston was also selected as MVP for her team. There is more to come from team Tri-State Elite, look to see them perform in Dallas Texas. Visit GirlsBasketballExposure.com for more information on Patosha Jeffery's fall NCAA certified exposure basketball event for girls coming up October 3, 2009 in Memphis, TN. On Saturday October 24, 2009, University of Memphis's Head Women's Basketball Coach, Melissa McFerrin, will be hosting her first annual Melissa McFerrin Hoops School Coaches Clinic. One of the most successful coaches in women's basketball and the head coach for the WNBA East Division All-Star team, Indiana Fever Head Coach Lin Dunn will highlight the clinic.